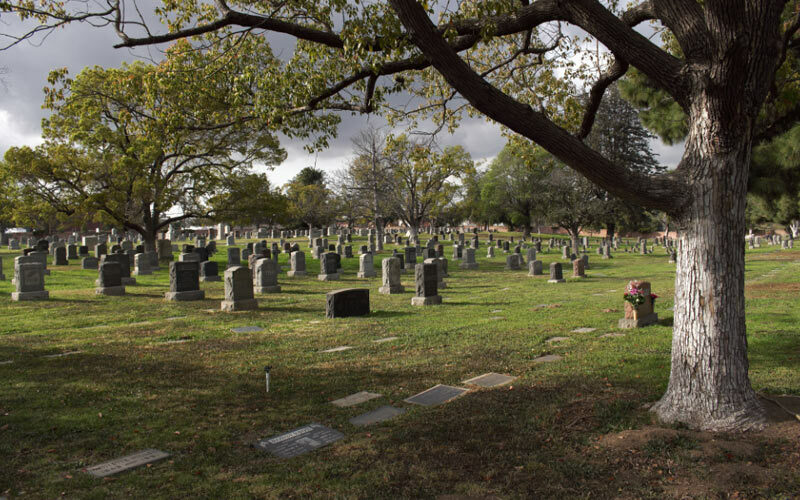 While many cemeteries are automatically associated with creepy trees, somber statues and eerie headstones, Sunnyside Cemetery in Long Beach exists far and beyond any of these stereotypes. Not only does this cemetery play host to hundreds of burials, but it also hosts many events for the local community. Whether you’re interested in seeing a live band, or watching a creepy movie, Sunnyside has monthly events that provide a fun and relaxed atmosphere—no matter the plethora of dead bodies all around. Still…despite these ongoing events and comical vibes, some residents are still convinced that Sunnyside is haunted. 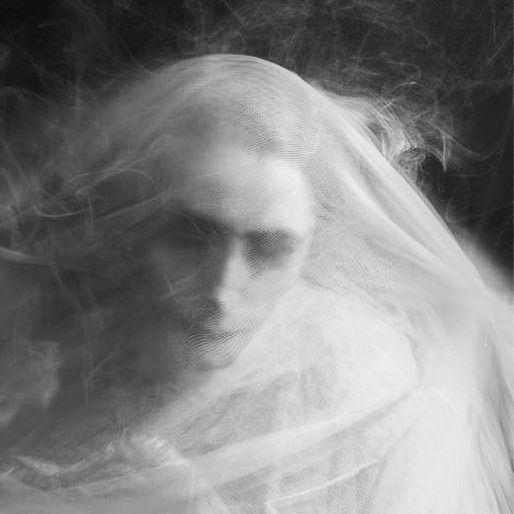 Haunted by the spirit of a recently deceased woman. Some regular visitors claim that a woman named Bessie haunts Sunnyside. Bessie was hit by a car not far from the cemetery, but died before she could be taken to the hospital. Now, Bessie is sometimes seen wandering around the perimeter of the cemetery late at night. Crystal was to sit as far away as everyone as possible as a means of getting Bessie to come out and interact with her. Defiant to the end, Crystal agreed. “Two weeks later and my friends were banishing me to a far corner of Sunnyside, away from those who had turned up to watch,” Crystal recalled. “I was allowed a blanket and a thermos full of hot chocolate, but they kept my cellphone with them. They told me I needed to be completely mindful of my surroundings. “So the movie began…I wish I could tell you what it was, but I was far away and facing sideways,” she rolled her eyes. “All I could do was spread the blanket out, sit on it and wait for my friends to come get me. Ten minutes into just sitting there, I started to grow sleepy. “Suddenly I was standing in the middle of a two lane road. The only thing I could see were the stars up above me, and a large tree nearby. When I turned to look down the road, I saw a car speeding towards me before everything went dark. “I came to, and I was on my friend’s blanket, tucked away and forgotten at Sunnyside Cemetery. I stretched and looked to my left, only to begin screaming at the top of my lungs. Standing over me was this white colored mist, in the vague shape of a human,” Crystal said, wide eyed. “I screamed and screamed, and then as quickly as it appeared the mist was gone. I was instructed to leave the cemetery after my outburst, but I was more than okay with that. Now, whenever I go to Long Beach to see a movie at Sunnyside, I don’t make fun of anyone who speaks of possible hauntings,” she said with a solemn nod.